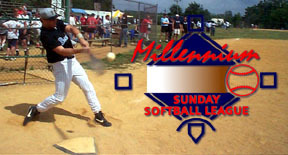 UTC Union Softball has registered for the 2019 Millennium Sunday Softball League. At this time, league registration is only open to new teams who did not play in the league in 2018. Teams who participated in the league in 2018 will be able to register for the 2019 season beginning in January.